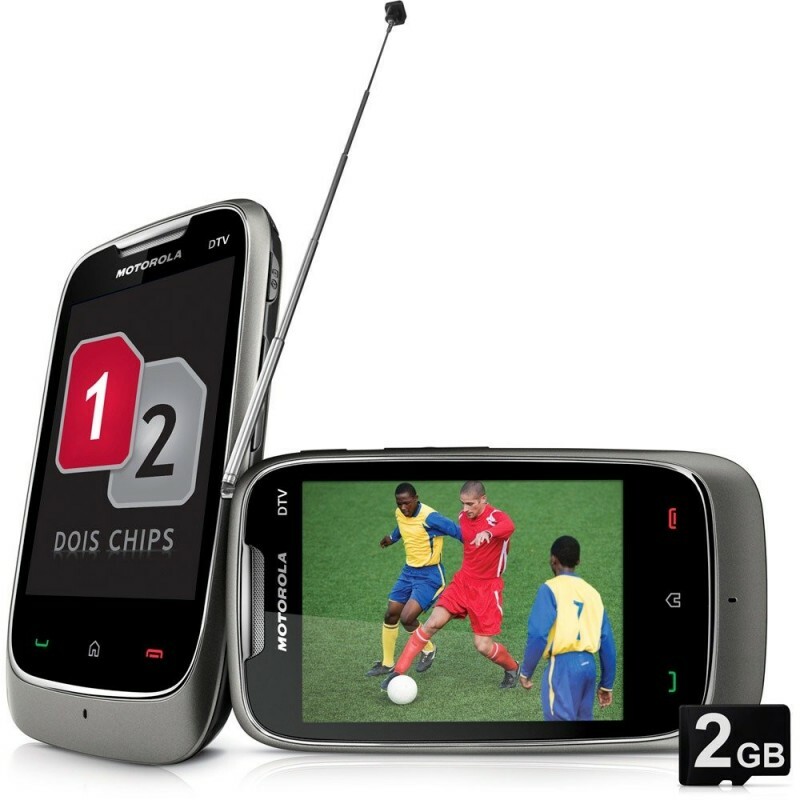 Motorola Moto GO TV EX440 is the series of Moto mobile phone, that is launched in 2012 July in Pakistan. 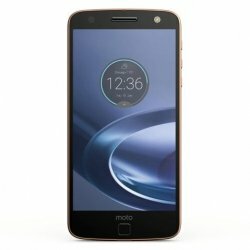 It has 50 GB ROM and 128 MB Ram. It is available only in one beautiful colour, Black. Its weight is 87 g and display screen size is 3.2 inch.Its battery is Li lon 910 mAh removable. It is android set. It is a complete touch screen. 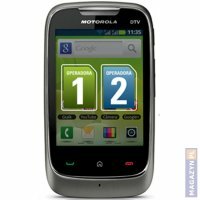 The price of Motorola Moto GO TV EX440 in Pakistan is 13585 Rs. 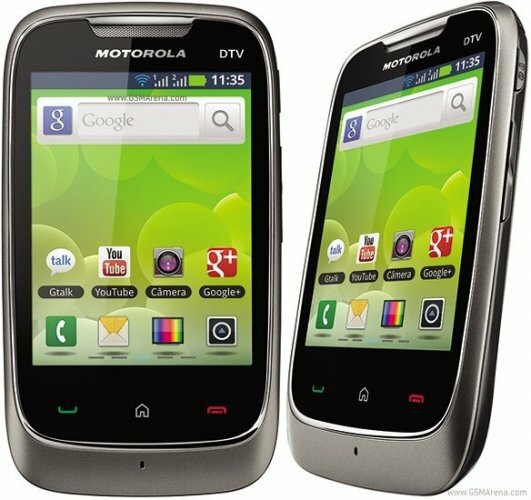 If you are looking for Motorola Moto GO TV EX440 specs, features, photos, and unboxing videos then you can find them here. 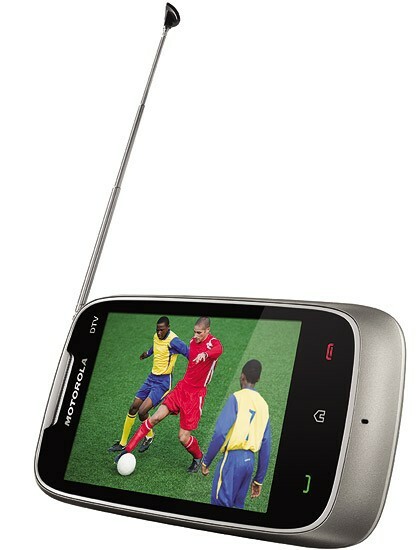 You can also find the public opinions and buyer reviews of Motorola Moto GO TV EX440 here.